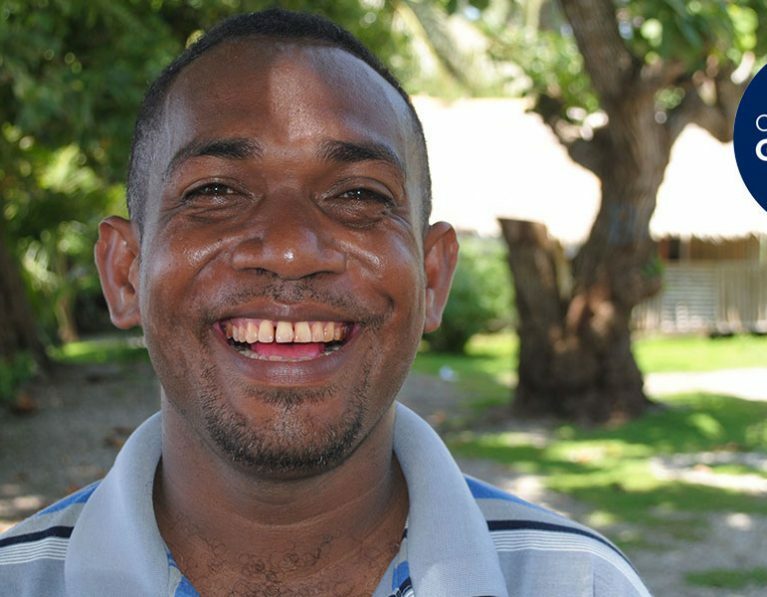 Our partner in Solomon Islands is the Anglican Church of Melanesia. We work through their Mothers’ Union, and the Anglican Sisters of the Melanesian Church. 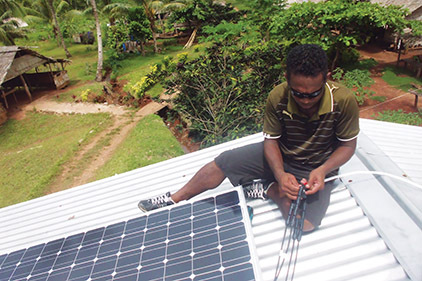 The Pacific nation of Solomon Islands faces many challenges. Ranked 152 out of 189 nations on the UN’s Human Development Index, about 13 per cent of its 611,000 people live below the poverty line. The Australian Government’s Department of Foreign Affairs and Trade says that the Solomon Islands is one of the most aid dependent countries in the world and lags behind other Pacific countries on most development indicators. 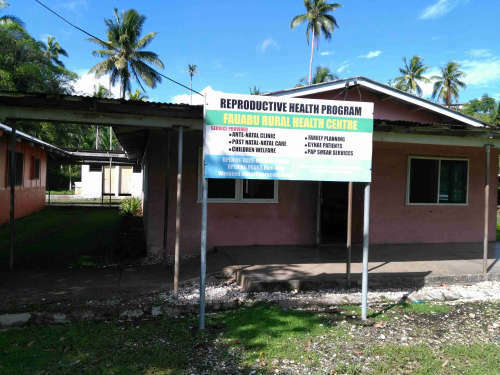 More than 80 percent of the population lives in rural areas scattered across multiple, remote islands, which makes communications, transport and delivery of basic health and education services extremely challenging. Most of the population has limited access to health, education and water and sanitation services. Opportunities for unskilled labourers to find ongoing and meaningful work, particularly in the outlying islands, are extremely limited, especially for women. Unemployment is high, and only 15 per cent of school leavers find paid jobs. Gender inequality and violence against women and children is a serious issue. More than 63 percent of women and girls have experienced violence at the hand of an intimate partner or family member. The problem is exacerbated by high unemployment, drug and alcohol abuse and lack of institutional support. 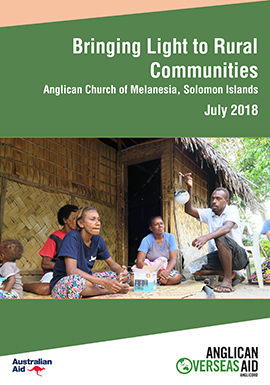 We are working with the Anglican Church of Melanesia (ACOM), including the Mothers’ Union, on the Safe, Strong Communities: Building social capital in the Solomon Islands project. The project aims to create safer and more cohesive communities which will enable women and youth to flourish with dignity and respect. This is taking place in the provinces of Makira, Central, Isabel and Malaita. The project builds on the work of the previous Bringing Light to Rural Communities project which provided solar lighting to communities. That project also raised awareness of gender-based violence in the Solomon Islands, the rates of which are still high. The new project involves working with communities to maintain the rights of women and youth by providing economic opportunities and increasing their understanding of gender-based violence. Working with communities, including faith and traditional leaders, so that they have the knowledge and capabilities needed to create an environment where the dignity of all people is valued and respected. ACOM is being supported in the project to develop its ability to strengthen families in rural communities, create a communal sense of safety where youth develop a sense of purpose and social-responsibility, build income generation opportunities for rural women by working with existing savings groups to explore business opportunities, strengthen the savings culture amongst youth and more remotely located women, and to work with communities to address high rates of intimate partner violence. In the area of intimate partner violence, men are also being engaged in the conversation. Working with ACOM on this project provides great benefits. The Anglican Church has had a presence in the Solomon Islands for more than 150 years. ACOM is well-established and well equipped and has a broad community reach across the Islands. With a membership of approximately 200,000, it is the largest church in a country where 96 percent of the population identifies itself as Christian and 70 percent of the population is under 30. As a result, leaders and youth are heavily involved in the project. They can access remote parts of the country to help provide theological teaching on equality and equity. 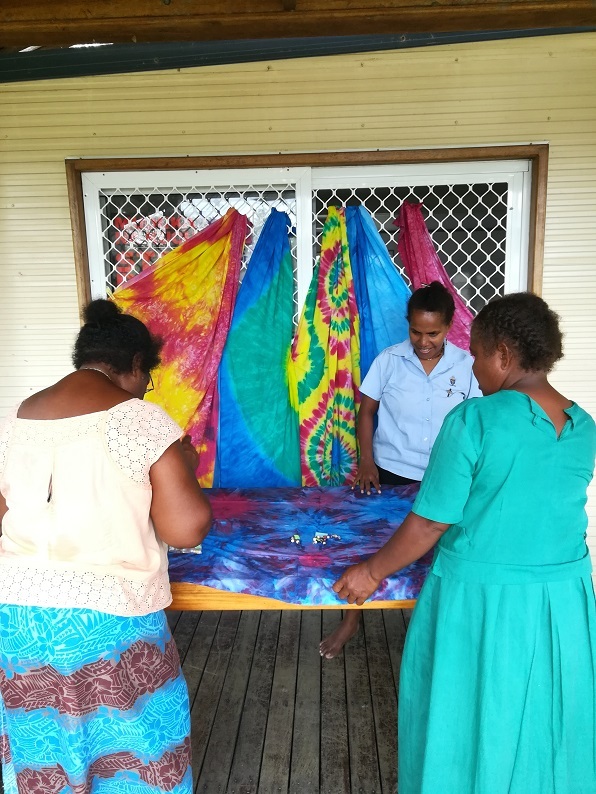 We also support the work of the Anglican Sisters of the Melanesian Church, who run the Christian Care Centre, one of only a few women’s refuges in Solomon Islands. Their work includes supporting women who have been affected by violence, and raising awareness about the issue. We have worked with the Anglican Sisters since 1992. Funding: This work is funded by grants from the Australian Government’s Australian NGO Cooperation Program (ANCP) and donations from the Australian public. Every donation you make to this project will be combined with funding from the Australian Government to reach more people. We have committed to contribute $1 for every $5 we receive from the Australian Government. Your donation will allow us to extend our programs.